In my last blog I wrote about premarital agreements. This blog will address postmarital agreements. To be sure, postmarital agreements are essential to resolving economic issues incident to the dissolution of a marriage, particularly when there is length to the marriage, significant marital assets to divide, and disparity in spouse incomes. When I am contacted by a spouse about divorce and the preparation of a postmarital agreement, I ask for asset, liability and income information, along with the ages of the spouses and the length of the marriage and whether there are any children less than 18 years of age. Regarding asset information, I want to know whether the liquid assets are in qualified or non-qualified accounts, as well as the nature of any pensions. Once the financial information is gathered, I discuss how a postmarital agreement can be structured, including the division of real and tangible personal property and financial assets and debts, that is reflective of the parties’ ages, needs and contributions to the marriage. There is no bright line as to how assets and liabilities should be divided, so it is also imperative to understand the objectives of the respective spouses. In addition to a division of assets and liabilities, a postmarital agreement should address the length and amount of alimony to be paid by the higher income spouse to the lower income spouse. If there are young children, the postmarital agreement can also address custody and support issues although they are not binding on a court if one spouse chooses to raise these issues anew in subsequent proceedings since the court is always looking out for the “best interest of the child”, which is a chronologically evolving concept. Apart from the foregoing substantive issues there are a number of other important topics that are addressed in a postmarital agreement. 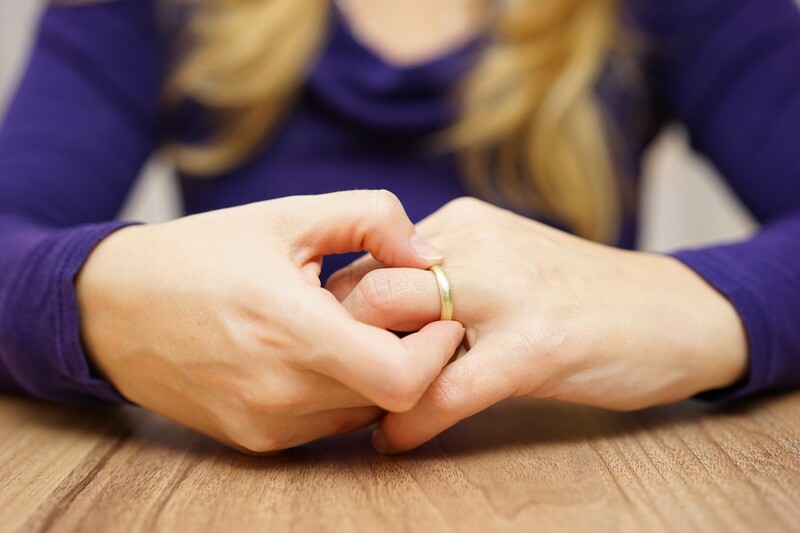 If you are in process of considering divorce, it is imperative to obtain legal counsel to review all of the issues involved and to prepare a postmarital agreement that is fair and protects your interests. Please give me a call for an initial free consultation to discuss how I might be of service to you in this regard. I have prepared many postmarital agreements during my 25 years in practice and have helped many clients through the very difficult divorce process.